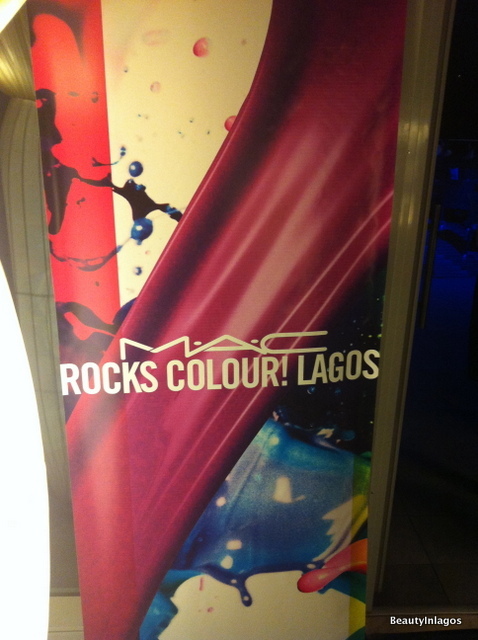 So yesterday evening I had the pleasure of attending the Official Launch Party for MAC cosmetics in Nigeria! It was held at the Radisson Blu Anchorage Hotel on Ozumba Mbadiwe Street in Victoria Island. The first of two branches (in Lagos) has already opened its doors to the public. 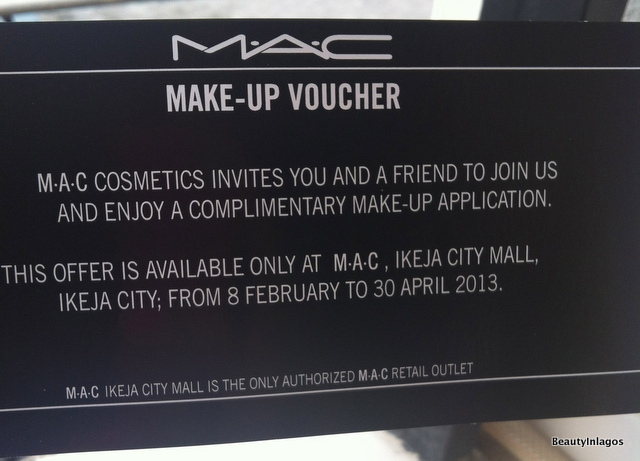 It launched last weekend I believe, 2nd of February and its located in the Ikeja Mall. They are soon to open one on the Island at the Palms Mall in March/April. The event setup was poolside by the lagoon. 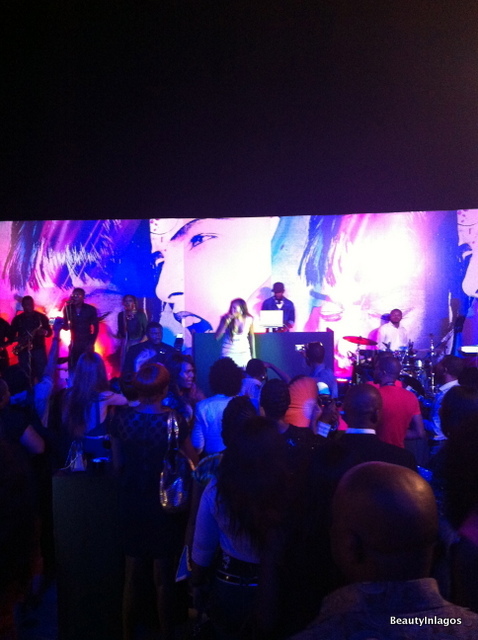 Now if you’re reading this and you probably don’t know Lagos, you’d think ‘oooh what a lush setup’… ERRRR NO! When I realized the event was OUTSIDE I was like ‘Oh hell NO’. It was soooo hot, honestly don’t know why anyone bothers having an event or party outdoors in Lagos. But that didn’t stop me from having a good time…. 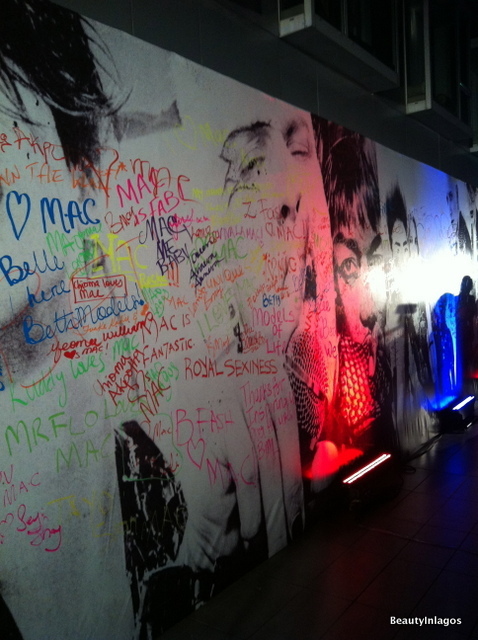 its MAC people and I was far too excited to be there! So I got there a little late (read as: TWO hours late), honestly I’m late for everything. Even when I make a conscious effort to be on time, I always end up late one way or the other. I have learnt to just live with the fact that I will always be late. Anyway, when I got there the lovely Tiwa Savage was on stage performing, I think they picked the perfect Artist for the event. 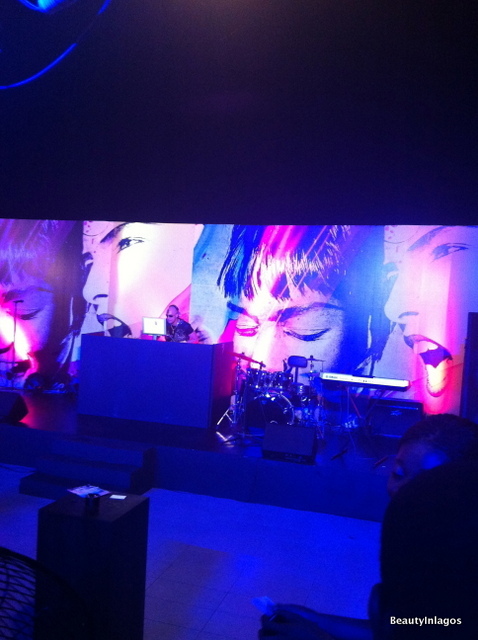 After her performance, the host of the event came back on-stage had an interactive session with the crowd and then DJ hit the decks, spinning some tunes while the guests milled around chatting. They had a little setup where MAC Makeup Artists were offering touch-ups and mini makeovers. Best part of the night? The Gift-bag! 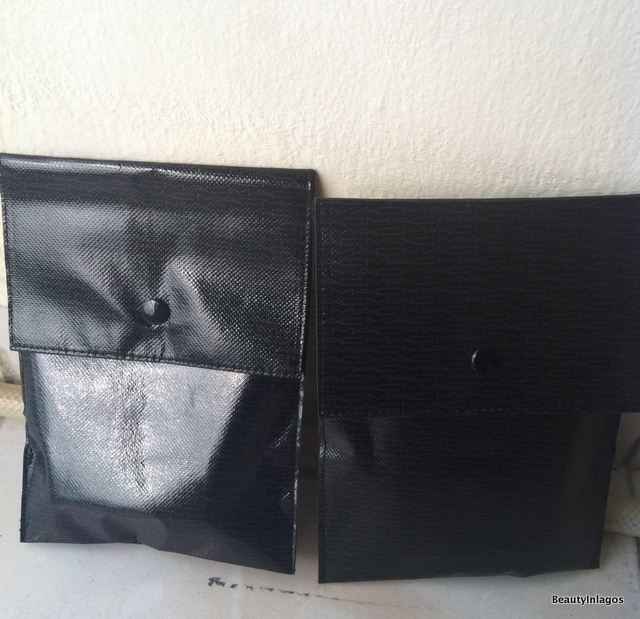 and I was lucky enough to get two bags, so gave one to my Sister. 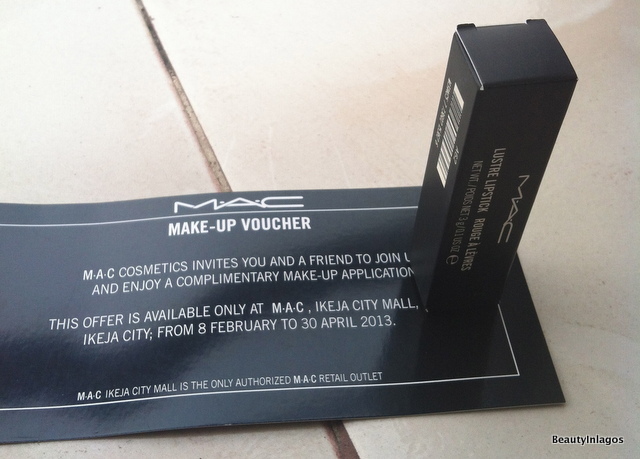 A lipstick and a Gift Voucher. I was worried the lipstick would’ve been one I had in my collection, but it wasn’t! Yey! 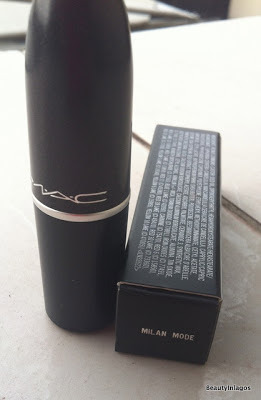 Its part of the ‘Lustre’ finish of MAC Lipstick family, which means it’s not as opaque as the rest, but it doesn’t take a lot to build it up. For me I think it coats the lips just fine and the color really stands out. It’s like a sheer warm fuchsia pink with fine shimmer running through it. 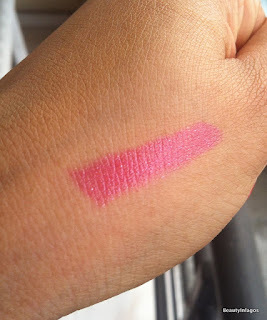 When I noticed the shimmer I was a bit like err, but the shimmer just adds a little dimension to the lips and its very very fine so you don’t have that ‘gritty’ feeling when applying. I think I’m going to love this color a whole lot and it will get a lot of wear. I tend to rock warm-toned lipsticks to the office, so this will join my collection of ‘for-the-office’ lipsticks. I know MAC in Nigeria is going to be a huge success! The number of woman that love MAC here is ridiculous. I have been working part-time as a Beauty-Buyer the last few months and the demand for MAC is ridiculous, you won’t believe the number of emails we get requesting MAC’s ‘Ruby Woo’ lipstick. I know for a fact that I am not the only ridiculously excited that MAC’s in Lagos. 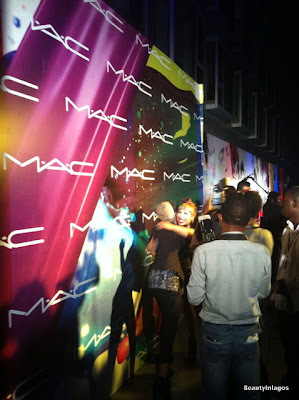 Thanks MAC for throwing such a lovely party and WELCOME TO NIGERIA!! And their prices are really cool! Byebye to all the overpriced mac sellers! 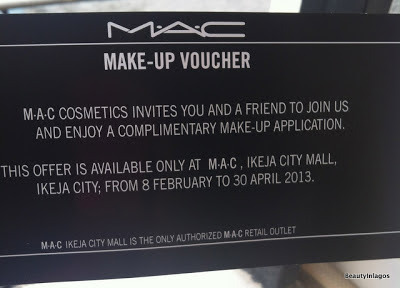 Wowwwww I just heard about MAC coming to the ikeja mall didn't know it launched already. I must visit!